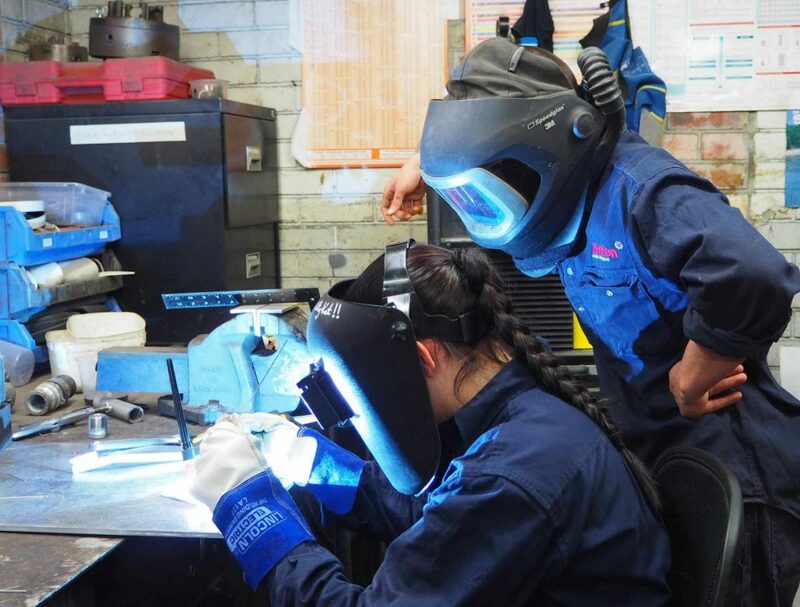 Former Wauchope High School student – Kitiara Porter – is Birdon’s newest Engineering Fabrication apprentice. The 17-year-old has just signed up to a four year trade qualification which involves on the job experience at Birdon’s shipyard combined with study. Kitiara joins four other young people to make up Birdon’s current contingent of five apprentices. In the past 14 years Birdon has hosted more than 73 work placement students and taken on 21 apprentices.